How do I use the GaussianVariable effect? What does the MME GaussianVariable effect do? Where can I download the GaussianVariable effect? A reader sent me an email asking me how to use the GaussianVariable effect. I had no idea! … so I did a quick search and found it on one of the OneDrive effects pages. • The GaussianVariable.x read in the MMD, please set to the beginning of the drawing order. • Since the post-effects, always, please set before the drawing order than usual object. What I learned was that the Tr transparency setting was the control of the effect. Yup… at the default Tr value of 1.0, it’s blurry, alright. … I entered a Tr value of .3… and the image cleared up, pretty much… and then I entered a value of “zero”… and the effect was effectively switched “off”; no blur at all. 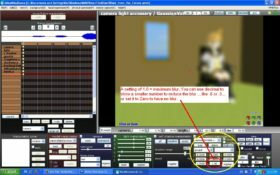 … I Set a Tr value of zero in Frame Zero… and I went out to frame 200 and set a value of .8 … Then I pressed PLAY and watched as the image went from crystal clear to very blurry over those 200 frames. Easy to use… and a really nice blur! 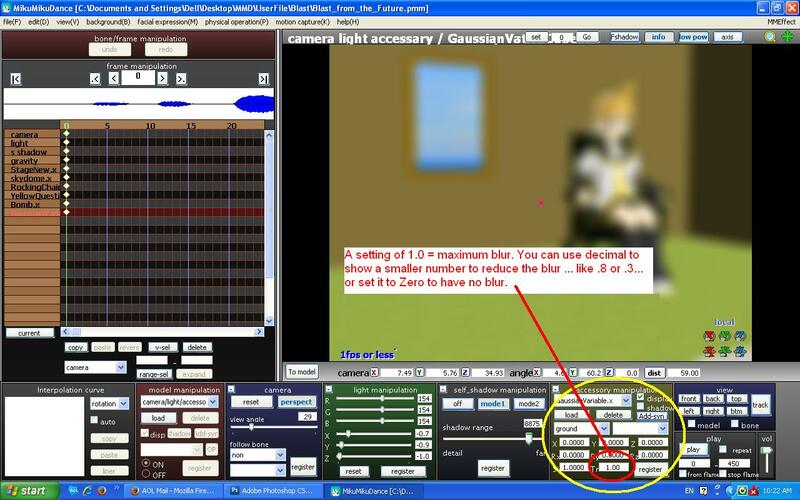 I’ve seen many MMD pictures where a “Gaussian” effect has been used but only the background has been blurred. I figured it might have been done by changing the drawing order of the effect file… but how can I change the drawing order of a .x file? It doesn’t appear in the list of objects under “background”. You can edit the draw order of accessories with background->accessories edit. Check out http://trackdancer.deviantart.com/art/MMD-Understanding-MMD-Draw-Order-494465598 for a tutorial. You can also use a .pmx file instead of an .x file; just import the .x filed into PMXE and save as a .pmx. The name of the file has to be exactly the same. This can be handy sometimes. But the effects that you’re seeing are less likely to be manipulations of draw order than use of depth of field or DOF effect. 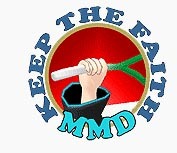 There are a variety of these to choose from– try Googling “MMD DOF effect”.